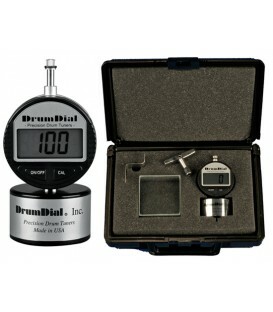 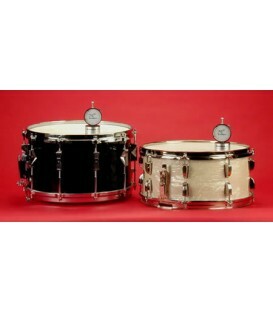 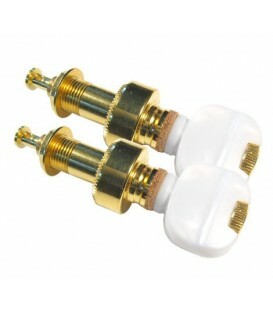 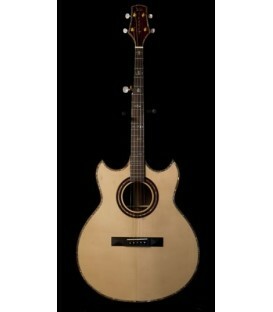 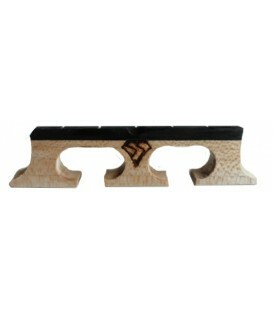 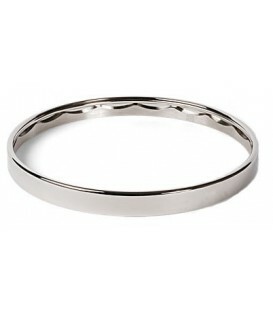 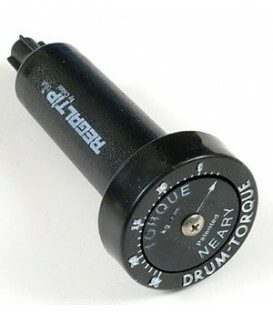 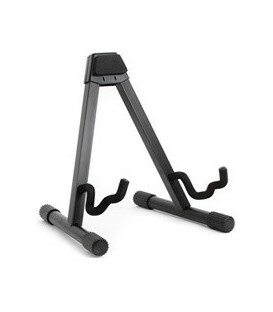 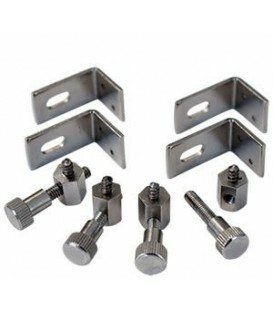 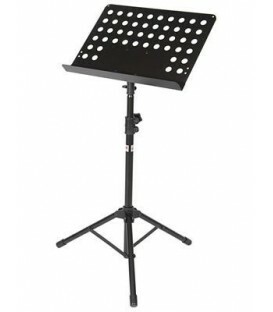 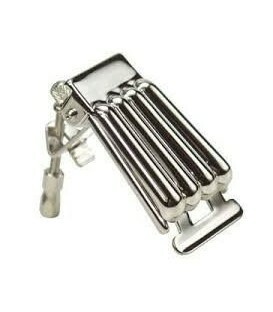 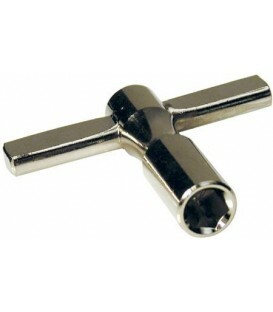 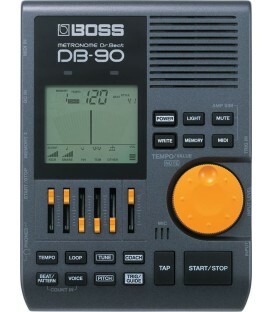 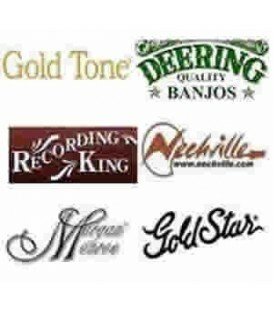 They're known for their rich warm tones, resonance and tone. 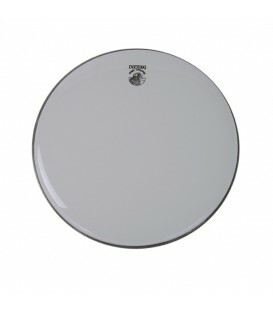 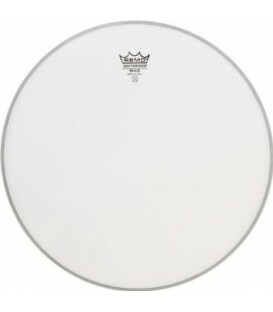 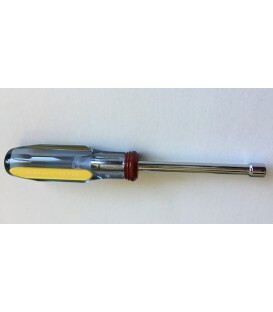 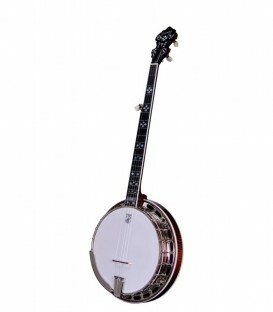 Remo 11" Renaissance Head Remo 11" Medium Collar 7/16"
Product Description: The Renaissance Banjo Head has a semi-smooth opaque honey color look that brings a warm tone while still providing brightness and clear note distinction. 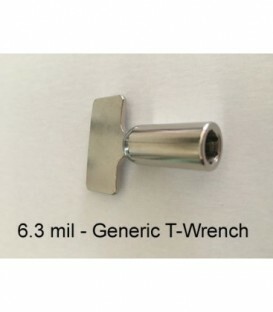 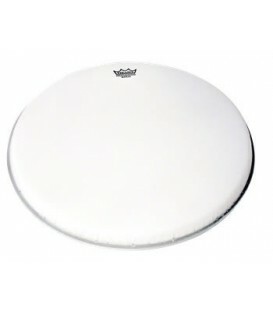 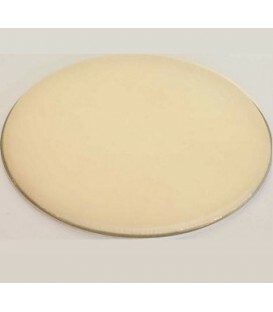 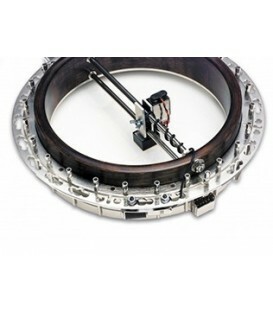 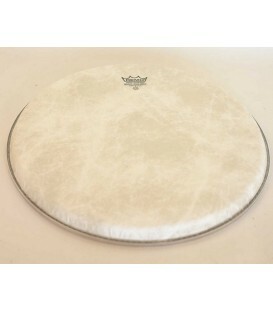 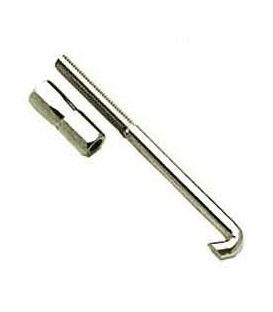 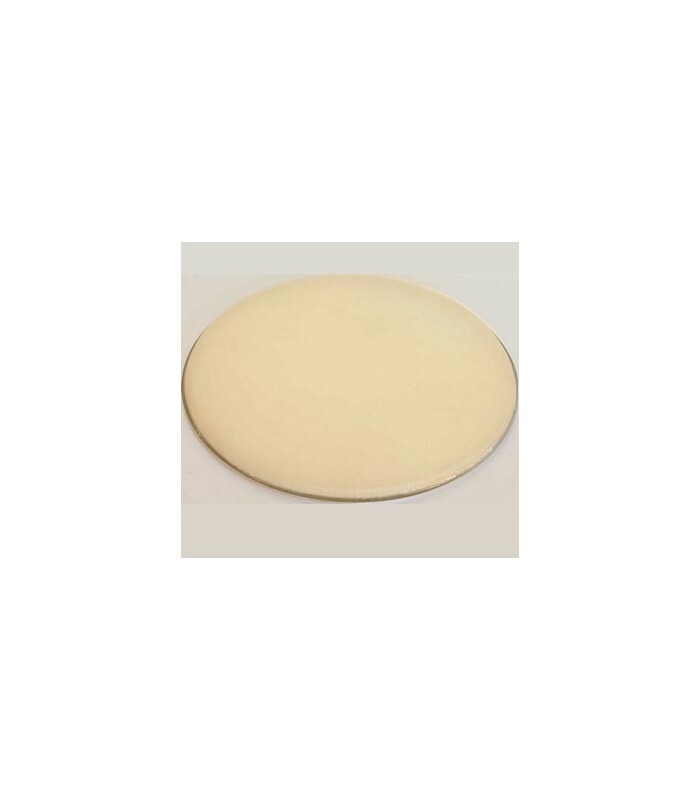 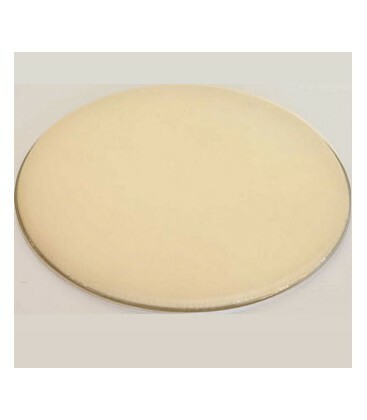 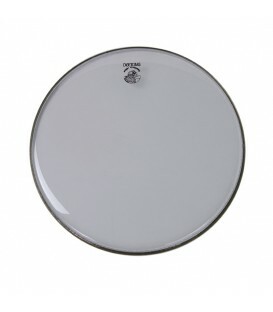 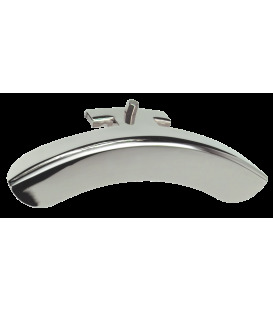 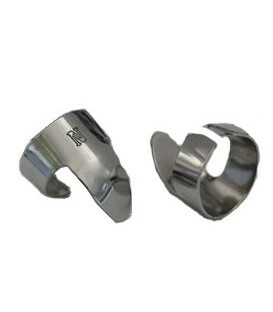 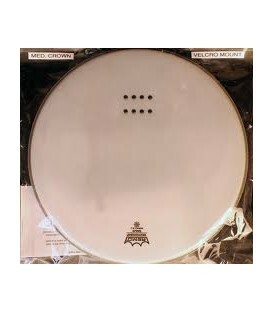 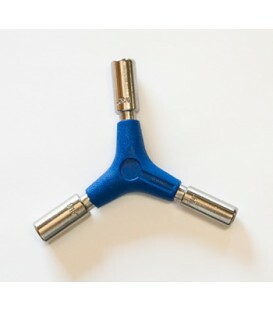 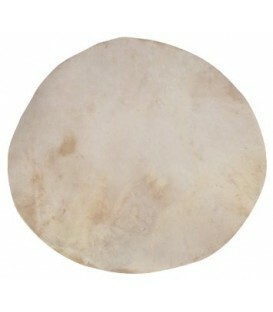 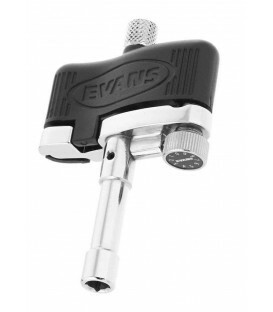 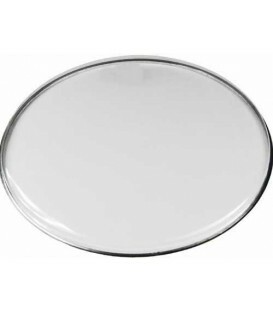 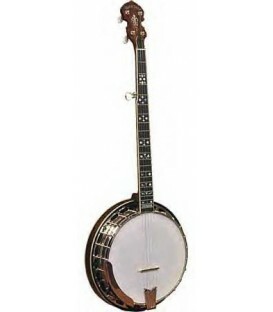 Remo synthetic film Banjo Heads are trusted by every major banjo manufacturer worldwide due to their quality of construction, sound and performance. 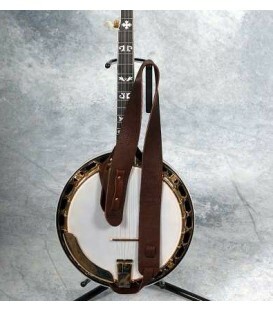 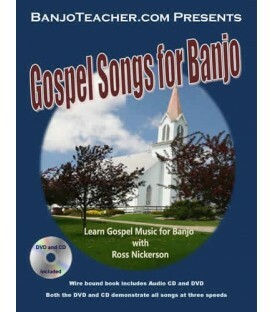 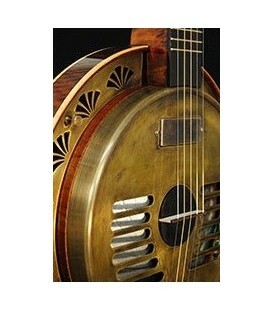 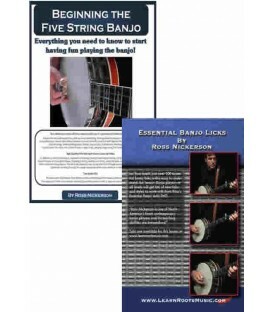 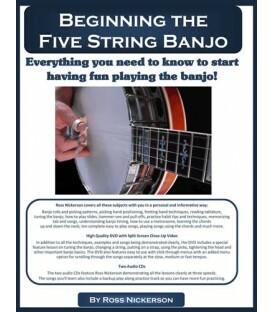 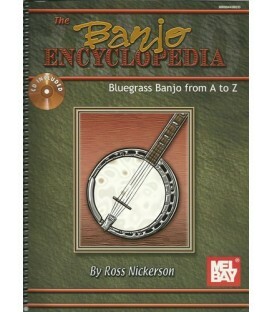 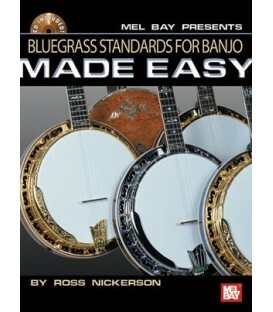 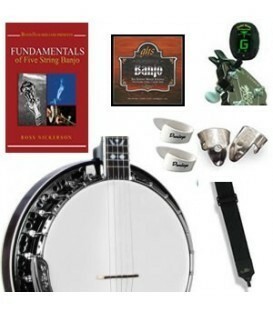 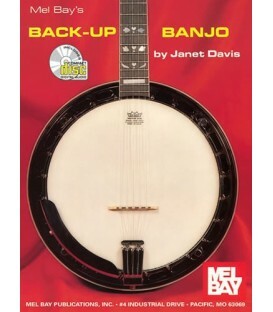 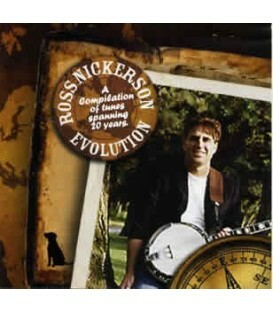 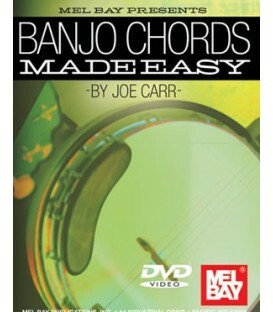 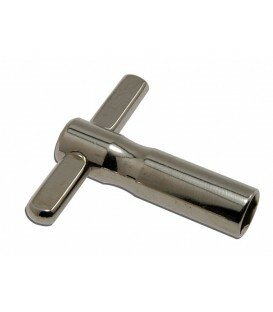 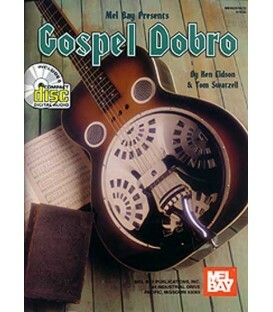 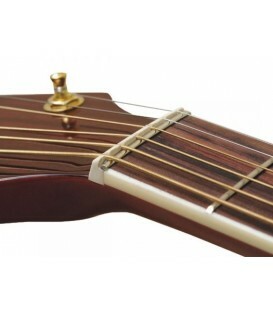 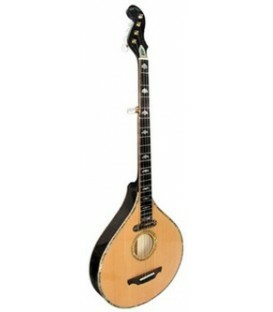 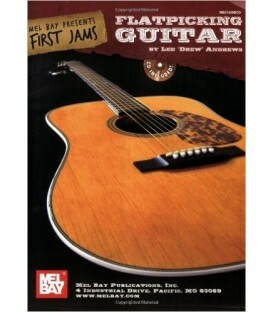 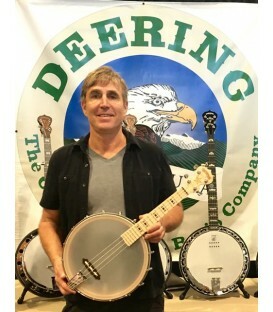 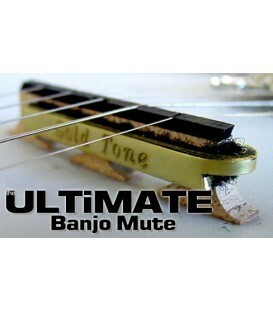 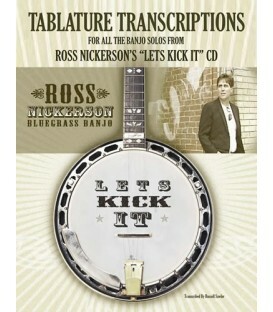 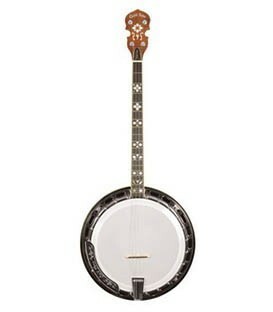 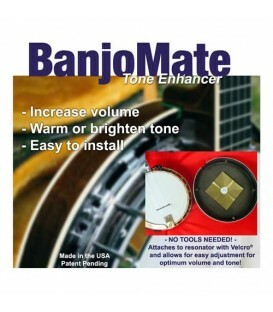 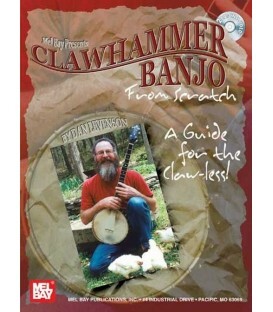 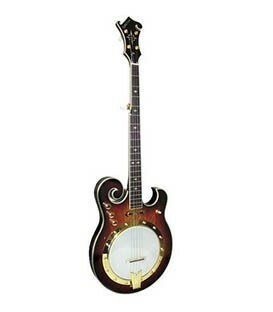 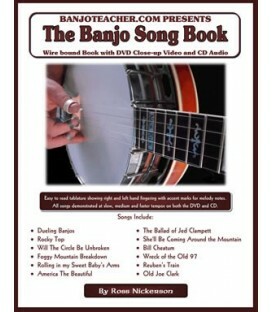 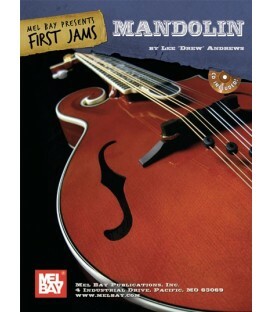 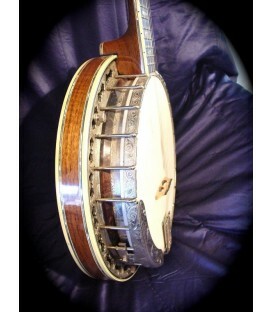 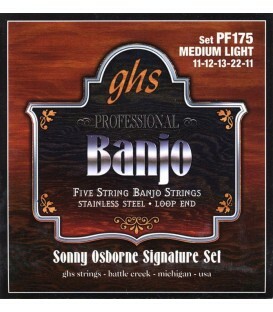 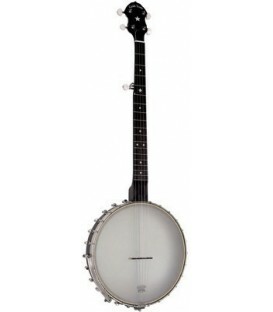 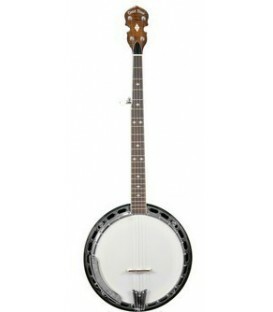 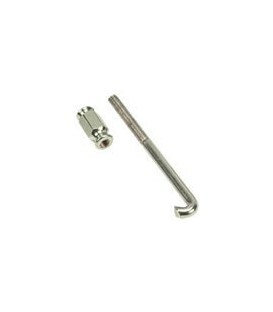 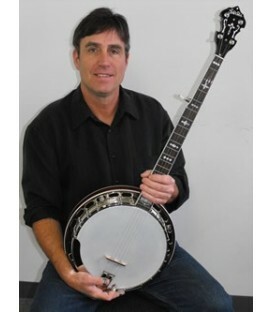 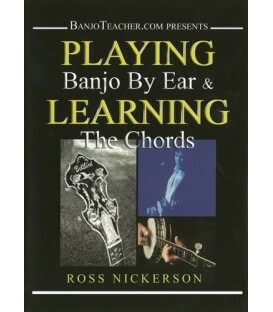 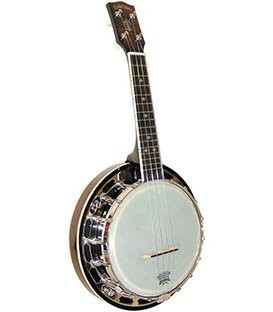 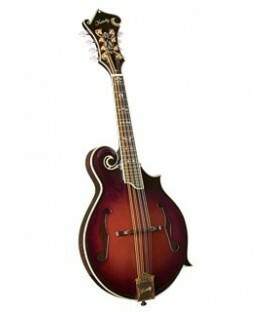 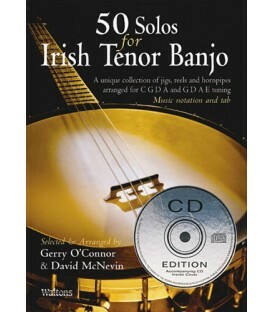 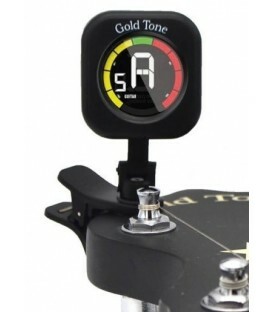 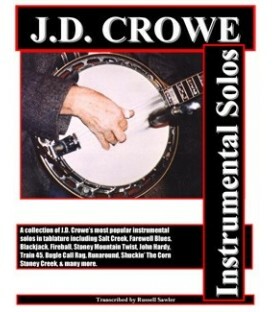 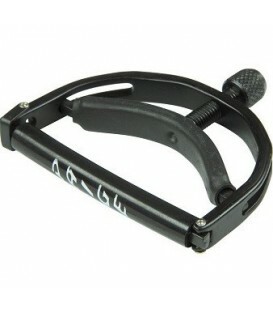 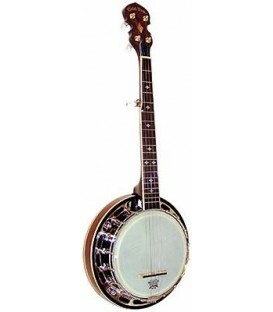 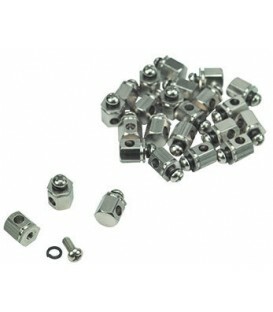 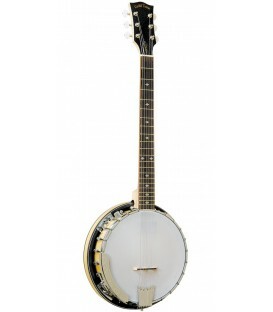 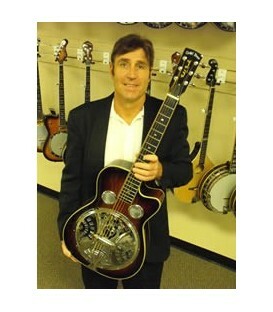 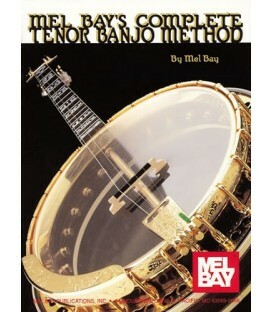 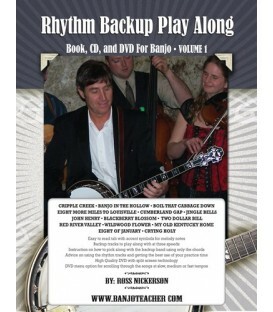 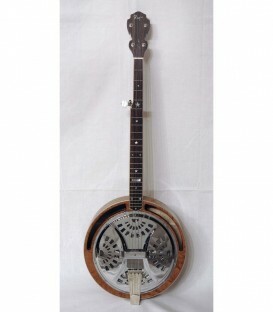 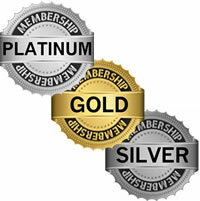 30 day satisfaction guarantee on ALL Banjo Supplies. 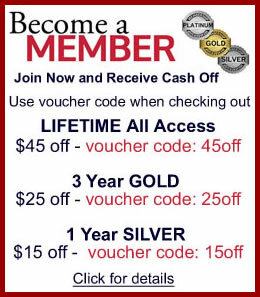 Try it and if for any reason you want to exchange or return, No Problem! 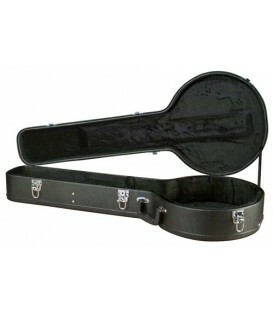 Exchanged or returned items please keep in re-sellable condition.